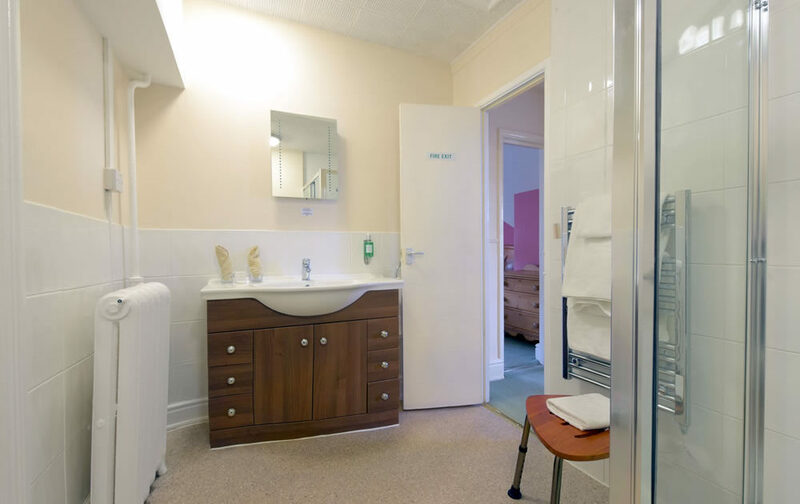 Our 30 bedrooms are well appointed with en suite bath or shower, digital TV, tea facilities, complimentary Wi-Fi and bottled water. 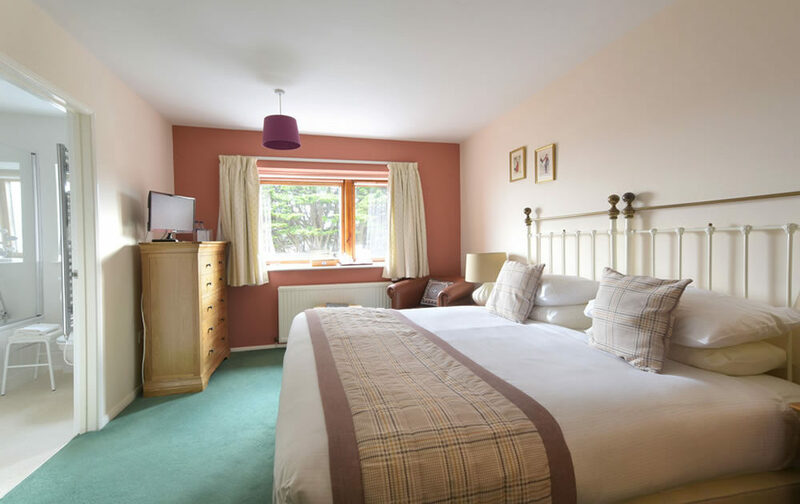 We have three categories of bedroom from our standard which are very comfortably furnished to superior being more spacious and benefitting from better views and then deluxe being larger still. 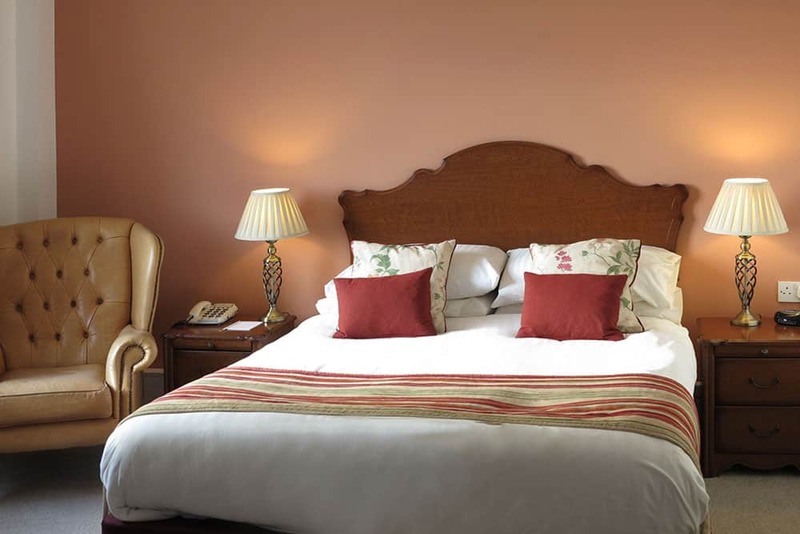 Our superior and deluxe rooms all benefit from new luxury beds and are 5ft, 6ft or twin bedded. 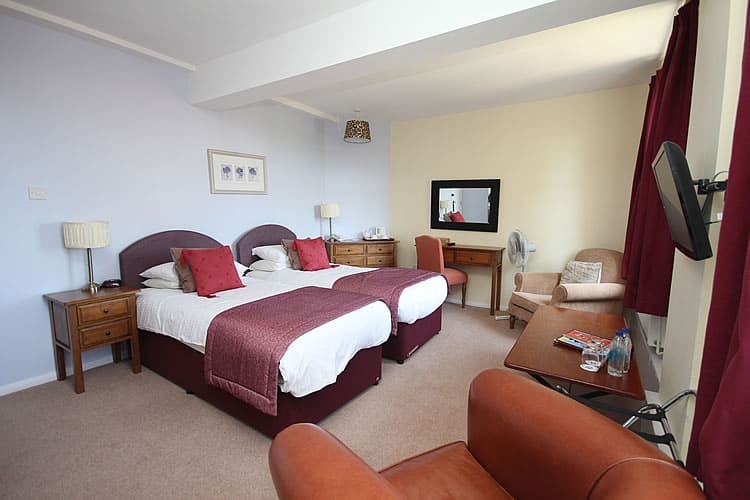 Our two finest rooms, numbers 3 and 24, are categorised as Deluxe Rooms and both are very spacious with stunning views new bathrooms (including a roll top bath and separate walk-in shower in 24) and seating areas and super-king sized beds for a supplement of just £15 a night over Deluxe prices (must be booked direct to assure availability). 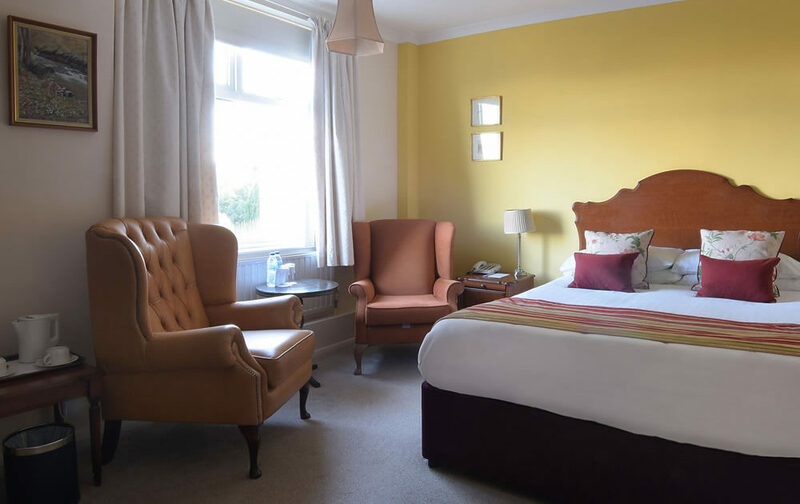 Should you wish to book Dinner, Bed and Breakfast as well as afternoon tea with us, the charge is just £25 per person per night, select half board from the extras options when booking. 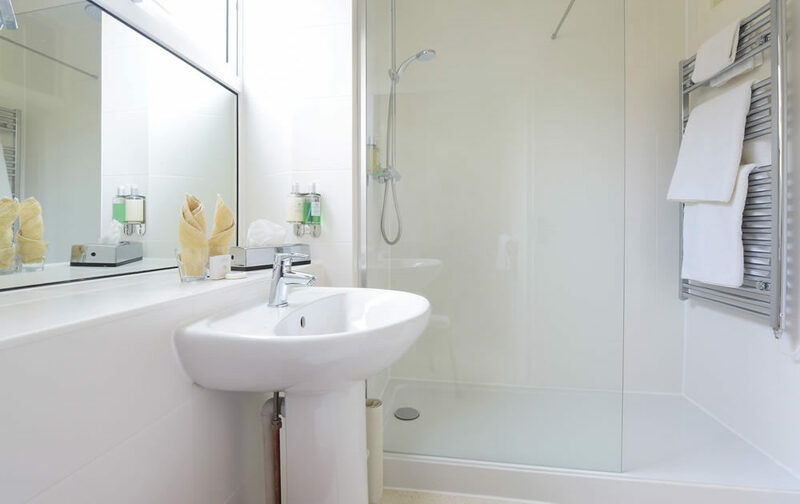 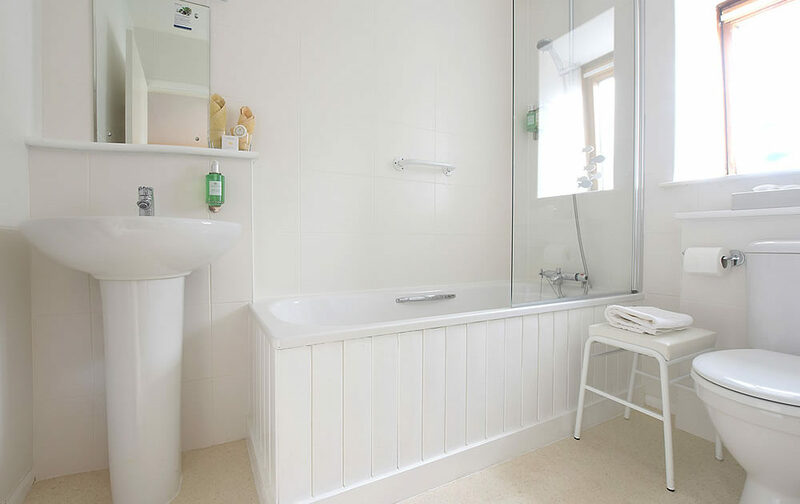 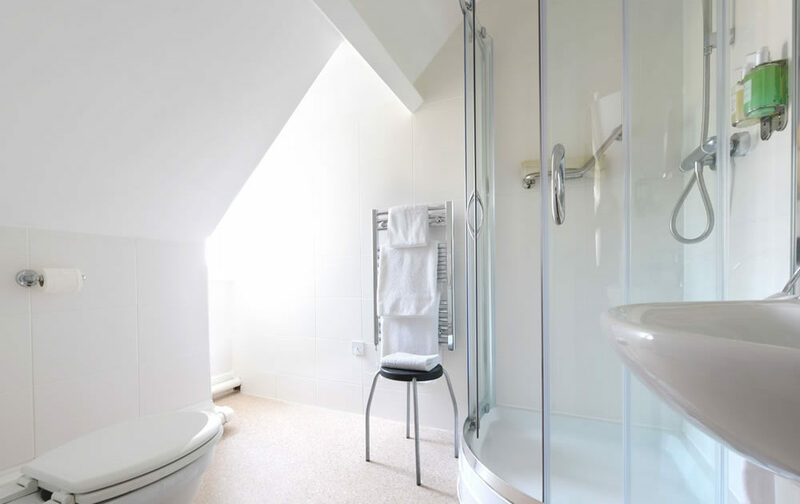 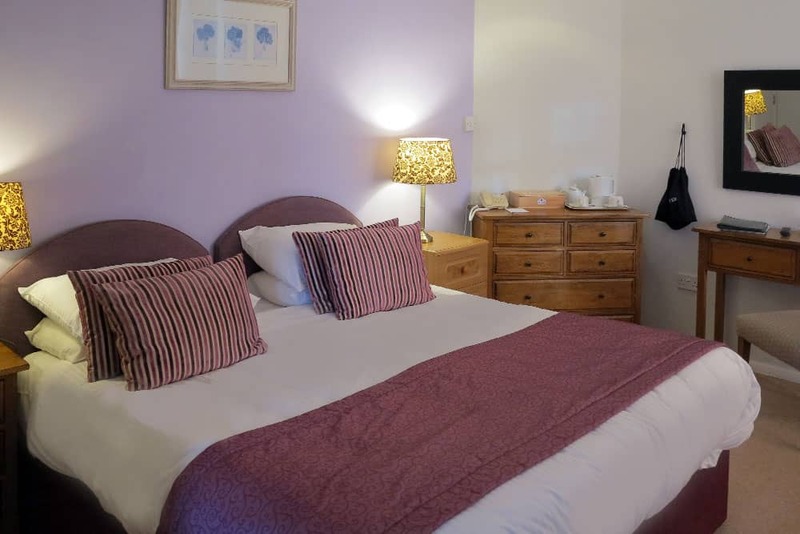 Our Single rooms offer a comfortable bed, with the usual en suite bath or shower, tea/coffee making facilities, digital TV, Wi-Fi, dressing gown etc. 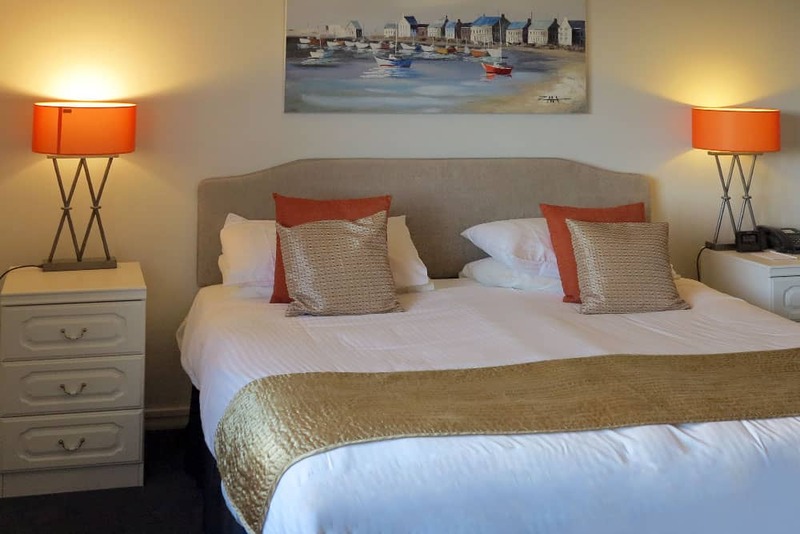 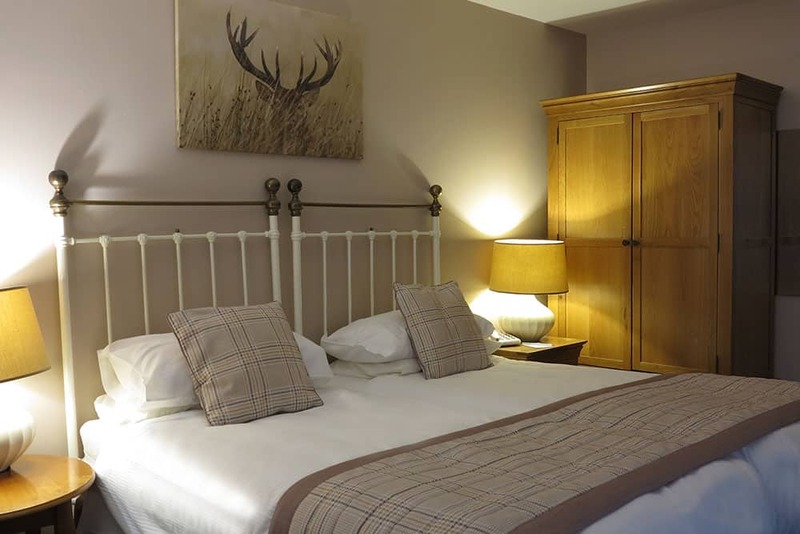 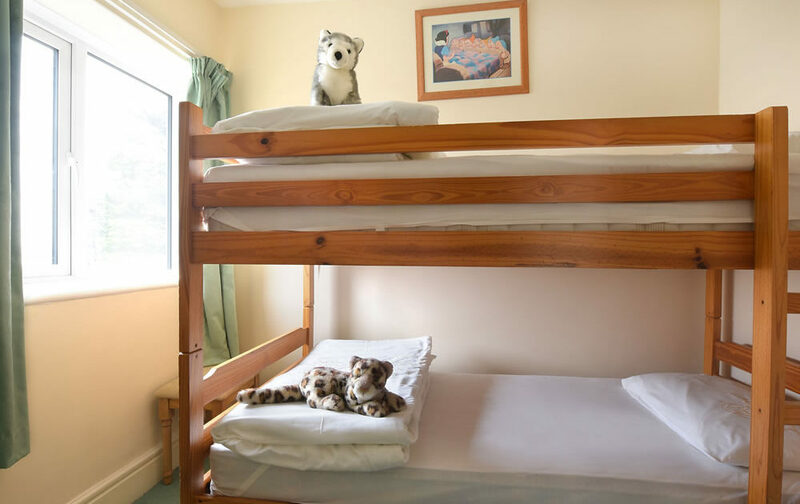 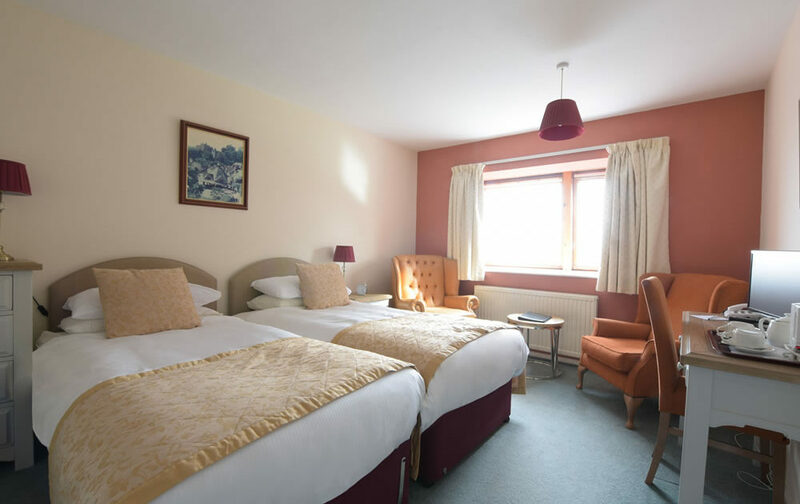 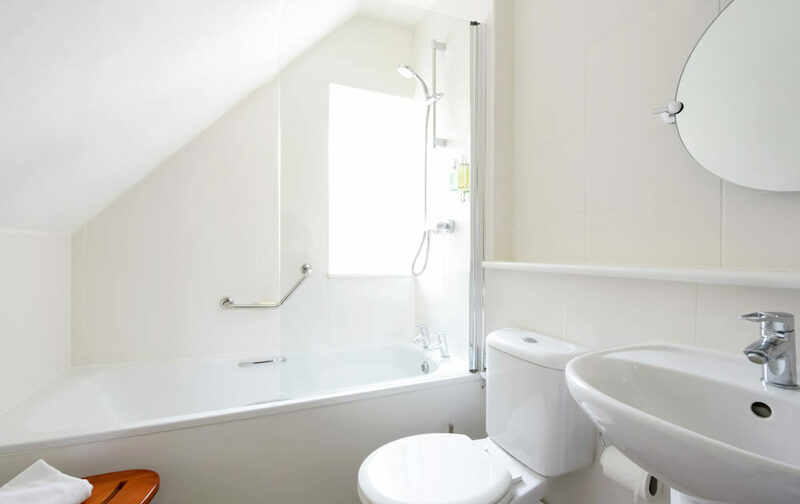 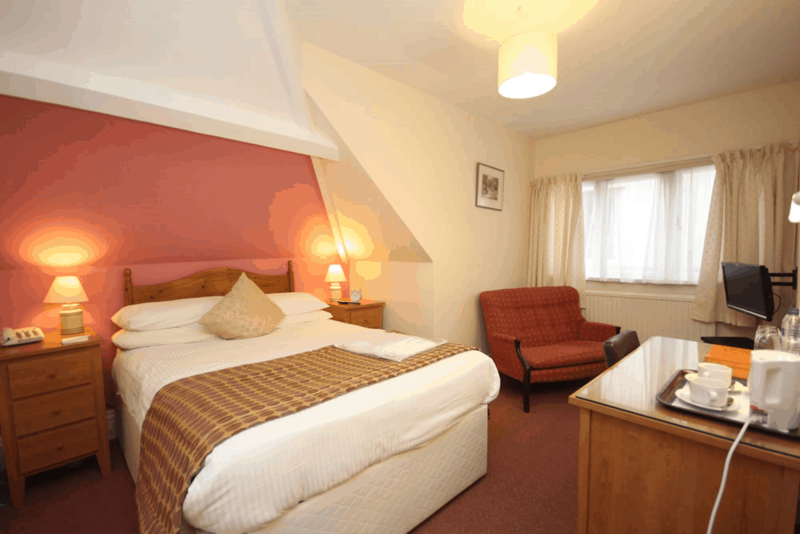 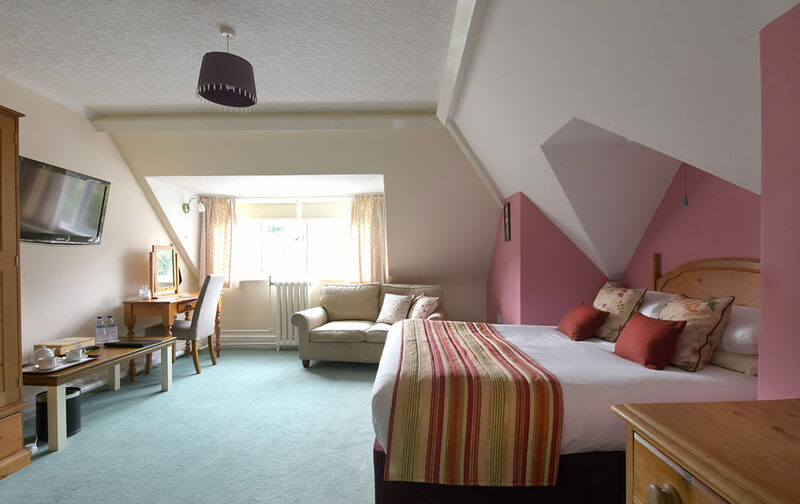 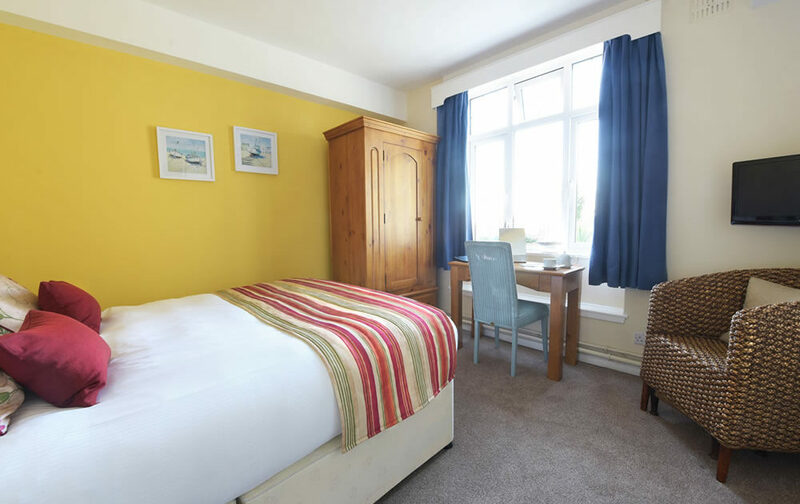 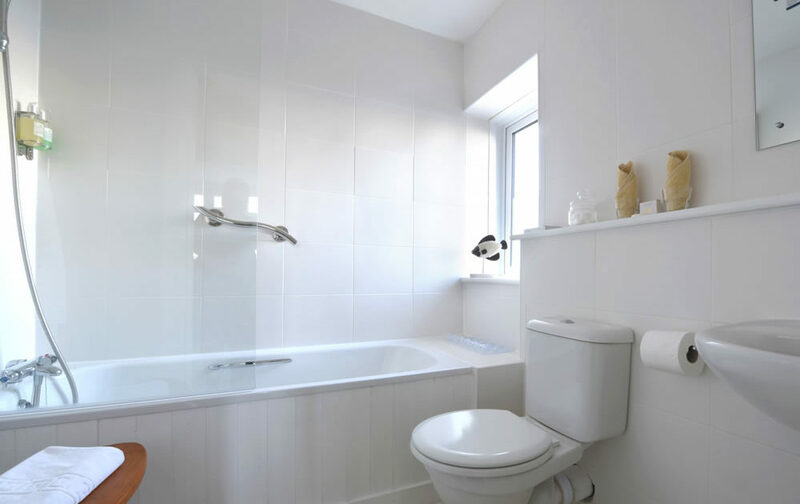 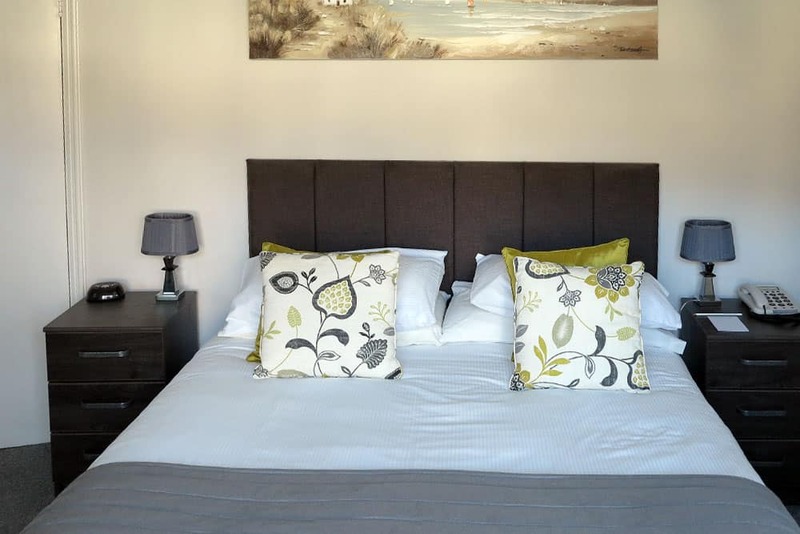 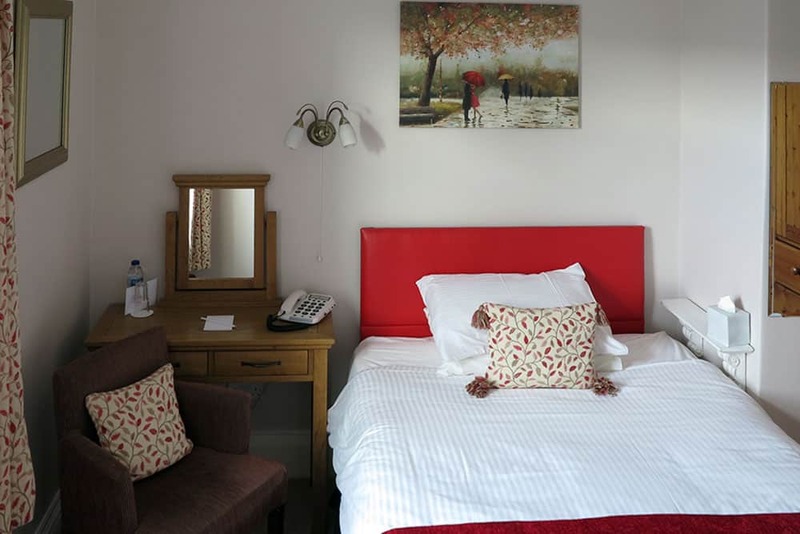 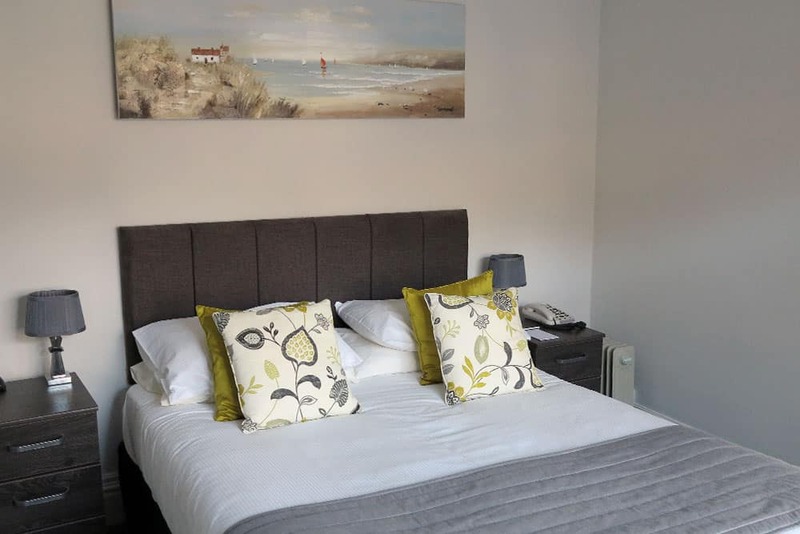 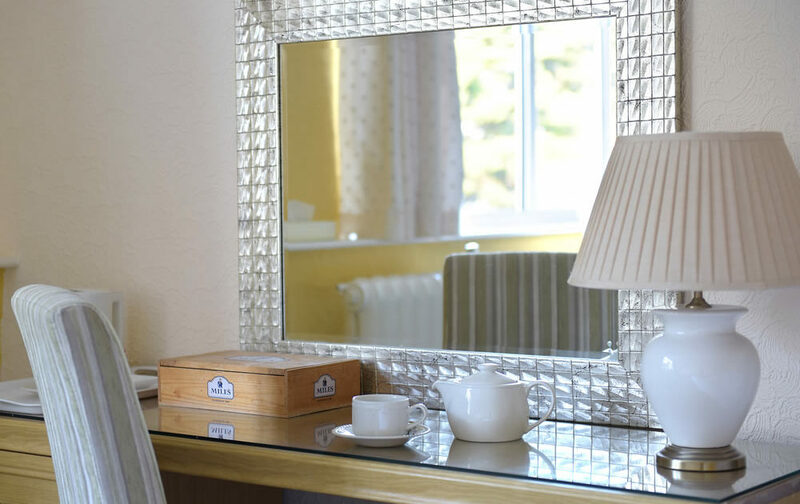 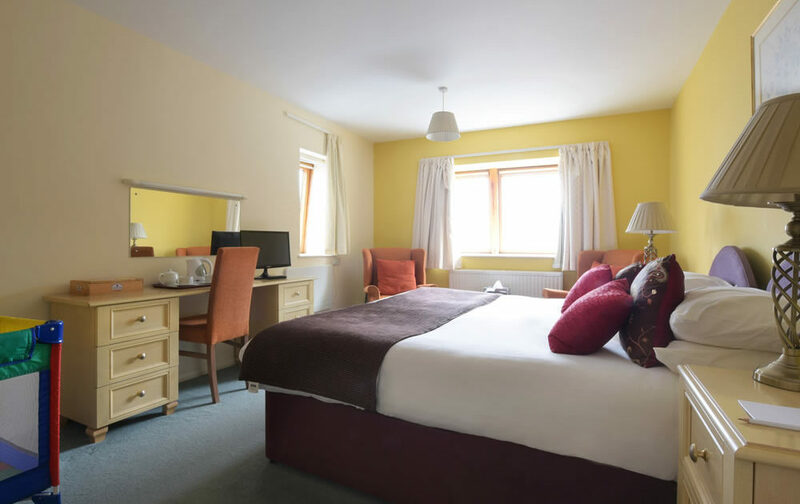 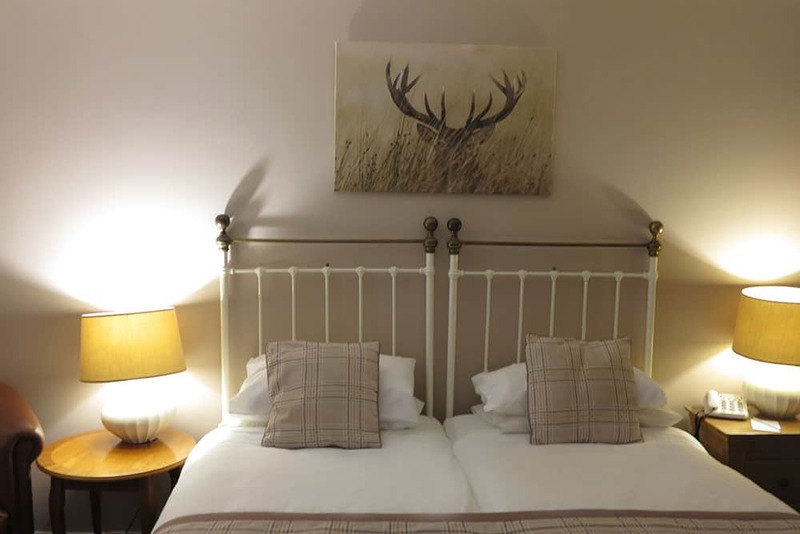 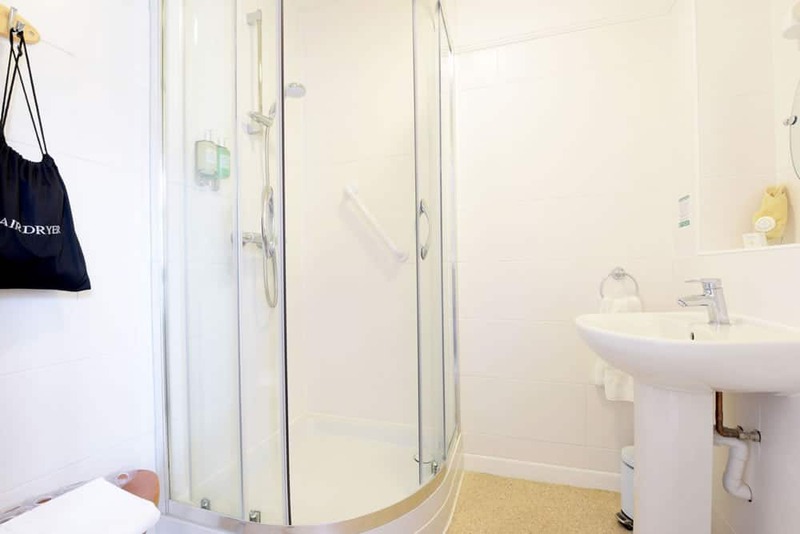 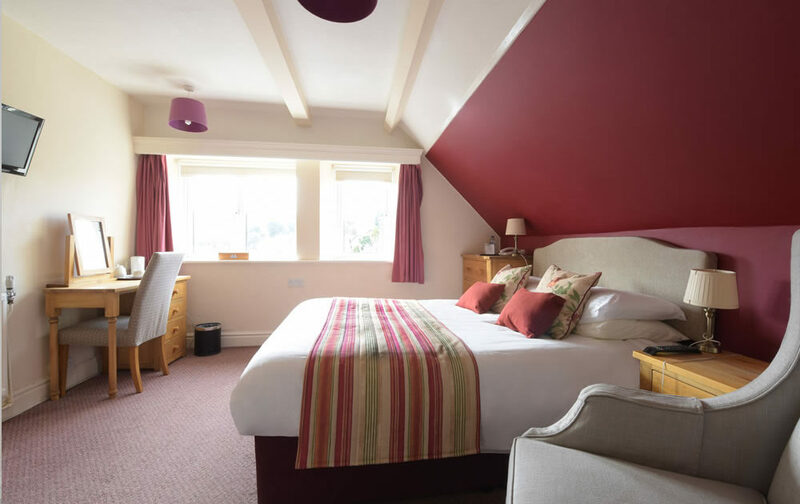 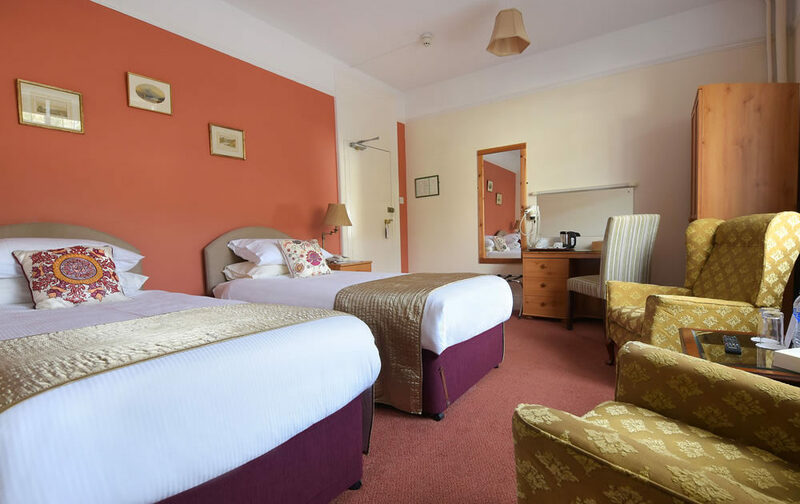 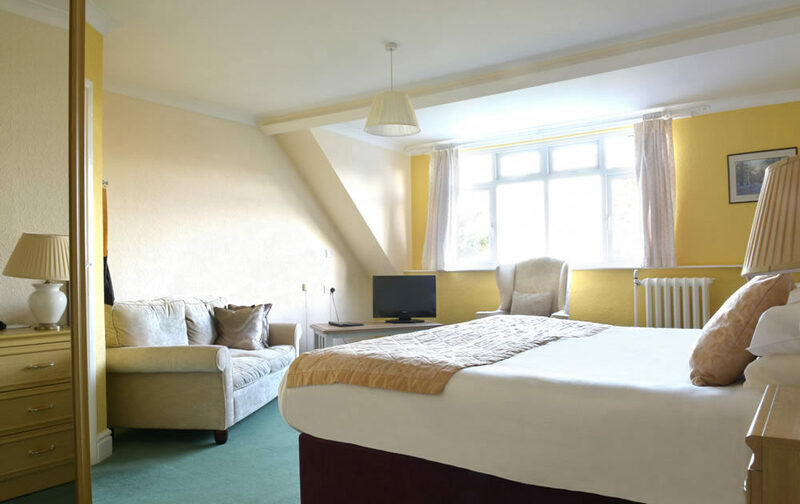 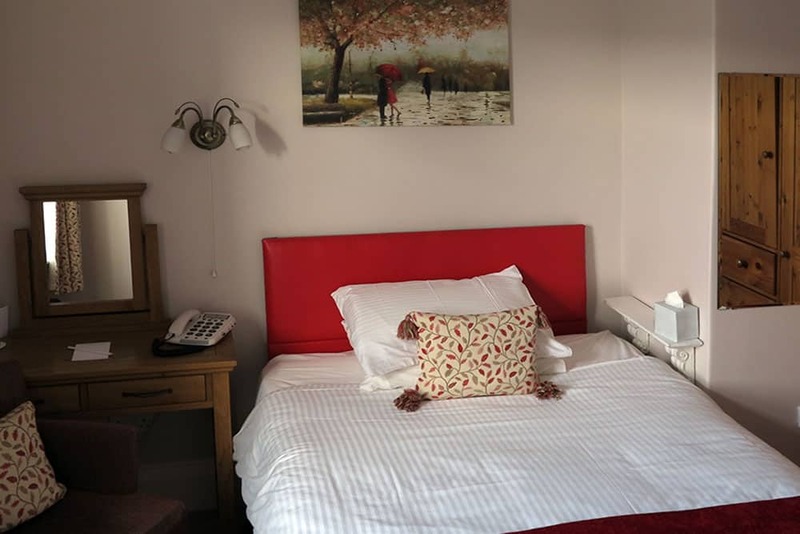 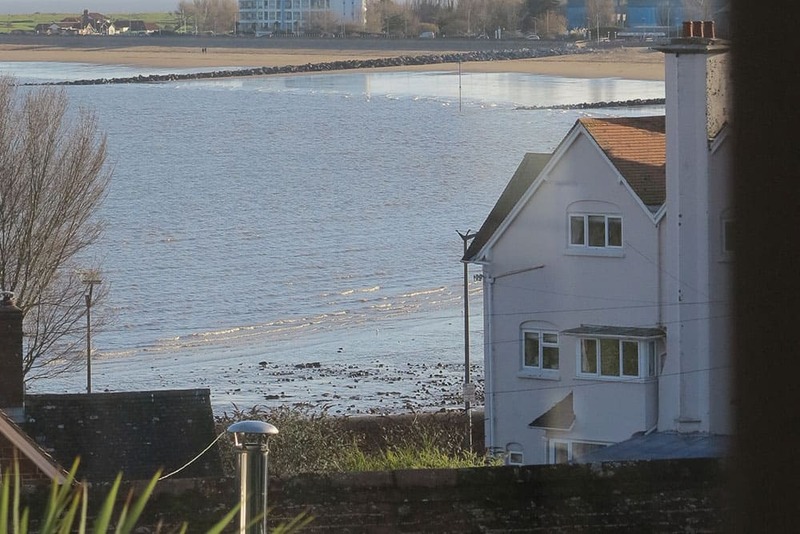 Our Standard rooms offer comfortable double or twin beds, with the usual en suite bath or shower, tea/coffee making facilities, digital TV, Wi-Fi etc. 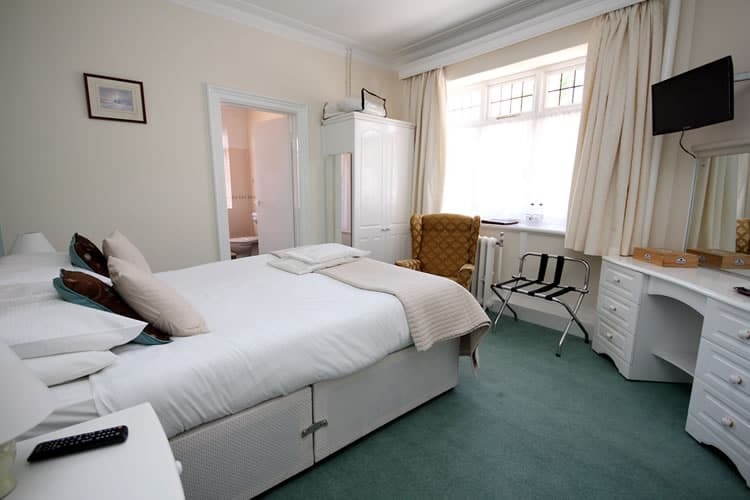 Superior rooms afford more space and most afford an outlook over the Gardens or along the Coast, and offer king/super king double, and such treats as Fresh Fruit and Sweets. 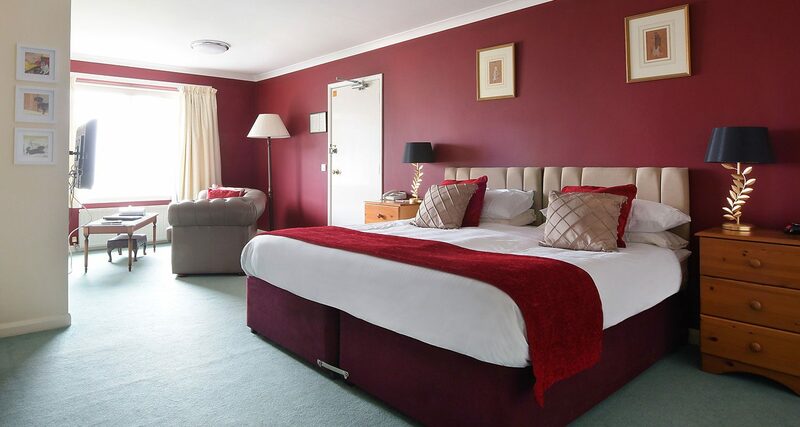 Our Deluxe rooms are even better appointed, as well as offering all of amenities of the superior room the treats include slippers and wine.